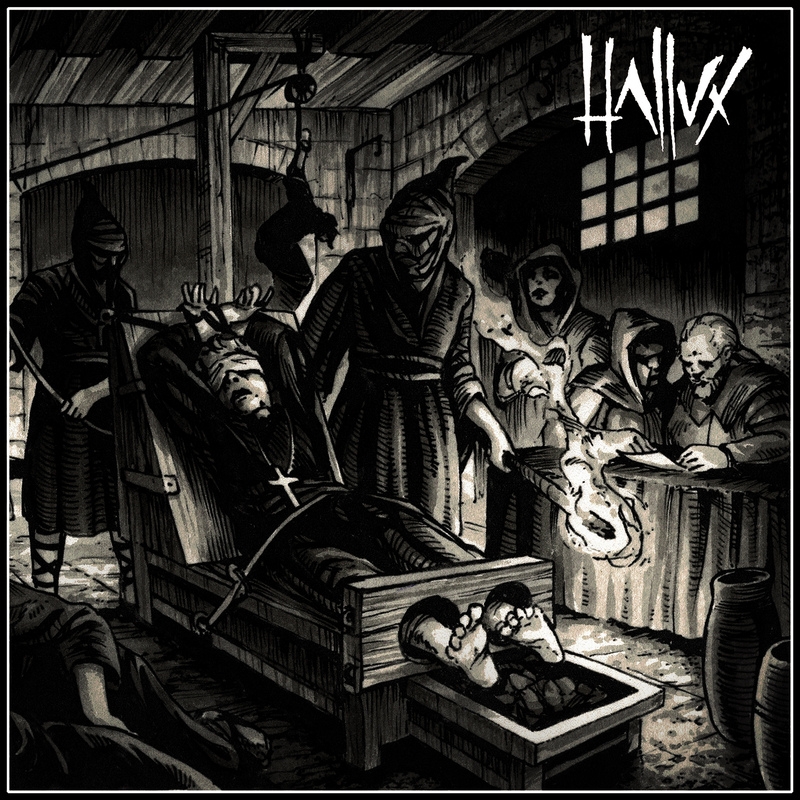 HALLUX are a band, who, in the immortal words of Max Cavalera, have gone ‘back to the primitive.’ Like a volcano of toxic sludge, they have cracked the crust of conformity that envelopes the world, shedding molten light on the oppression and fear that surrounds us. Perez explains the meaning of his band’s intriguing name. HALLUX harks back to such classic three-piece bands as Motorhead. 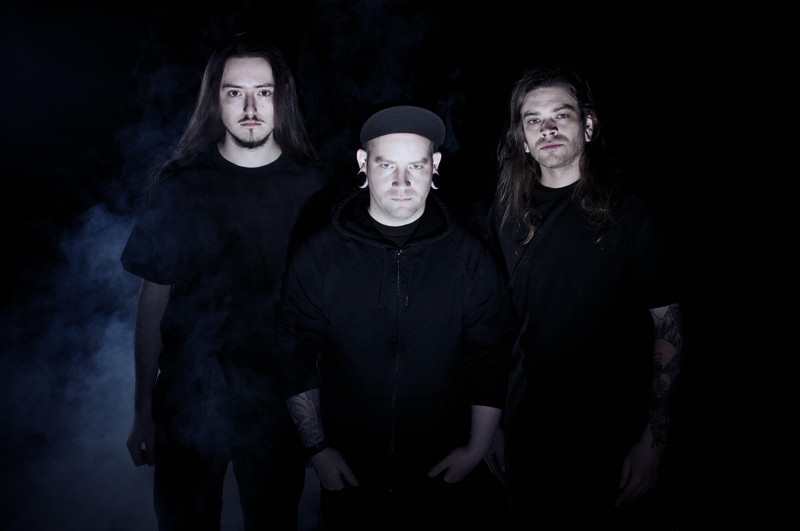 Like classic Sepultura, HALLUX have an uncompromising message. Live, HALLUX showcases their no-frills philosophy. HALLUX’s self-titled album was released on February 23, 2018 on Bandcamp, CD Baby and all major online retailers.